I've been thinking lately a lot about why we use Montessori at home. Why don't we just leave Montessori in the classroom? Why bother when the children leave their prepared environment at school? In a lot of ways it would be easier to just forget about it, wouldn't it? It would be easier to try not to fight the tide of commercialized products that seems to stream in from everywhere. Or, to not invite my children to participate in daily tasks. Or, even to parent with incentives. But, I still feel called to Montessori. And, in the end, I don't think any of these things would be easier. Or that my life as a parent would be more fulfilling. 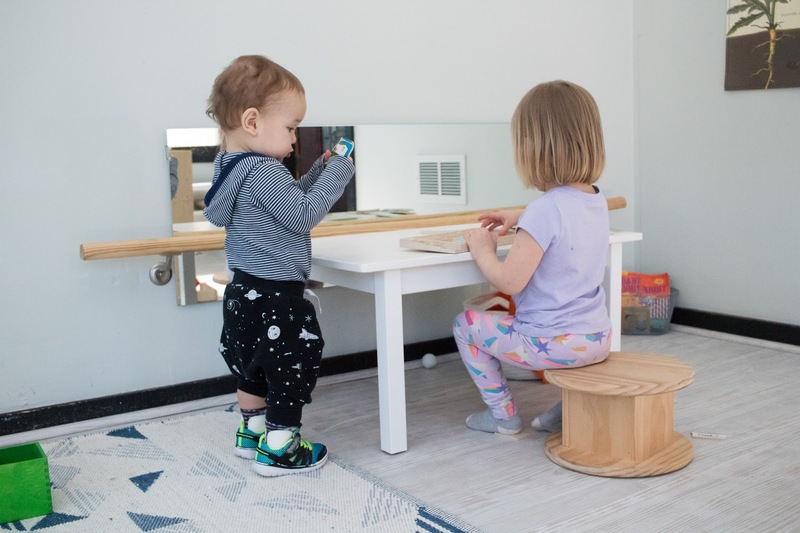 Here are some reasons I use Montessori at home, despite the short term challenges, and despite the fact that my children go to Montessori schools. Montessori is a method based on the scientific observation of children. The method is rooted in following the development of the child. And, a child's development does not start and stop at the doors of a school. A child carries with him/her the same sensitive periods, the same needs, desires, and interests all throughout the day. As Maria Montessori said, "a child is always busy working on his own development." I see my role as a parent to support this development, to nurture my children's body, mind, and spirit. Maria Montessori said, "A child's soul freed form impediments was seen acting according to its own nature. The characteristics of childhood which we isolated belong quite simply to the life of the child, just as colors belong to a bird and fragrances to flowers." We can't separate these qualities from who are children are. They are present whether our child is at school, at home, or in public. We have to recognize that Montessori speaks to the essence of the child, something we cannot take away. Montessori at its core is about respecting a child. Maria Montessori really meant this. Respect all children. At all times. Not when it was convenient, not just in schools, not just in the prepared environment. She meant, respect all children. She said, "I mean it literally: children must be respected as social, human personalities of the first order." It doesn't matter if a child is at home or at school. They should still be given respect. And, I cannot imagine parenting with showing this great respect to my children. Can you imagine a situation where it ended at the doors of the school? As if Montessori expected this respect to not permeate every aspect of a child's life. 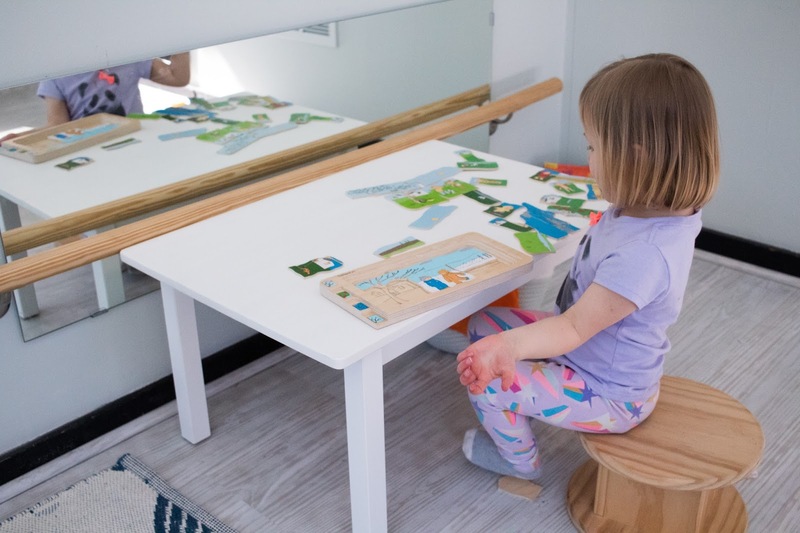 If you can only choose one part of Montessori to incorporate at home, this is it. Because with respect comes so much more. 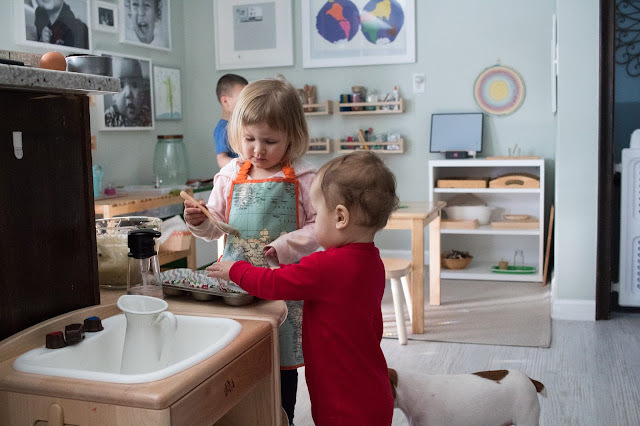 In the words, of Maria Montessori, "along with the acquisition of a truer and deeper respect for the rights and needs of the child, we shall find that our own attitude toward him with also change considerably. Harshness, stern commands and arbitrary prohibitions which are often given more because we are in a bad humor than with an educational purpose, will disappear." And, finally, I use Montessori at home because of the joy. Joy cannot be separated from Montessori. Children that are respected, children that are allowed to follow their own development, and children that have their own prepared environment are children that are full of joy. I don't mean short-term fleeting happiness. I mean deep and meaningful joy. I want my children to feel that! I want to give them all the joy I can. And, Montessori does this in the most meaningful way. Montessori observed this in her early environments saying that the children were "filled with life and resembled those who have experienced some great joy." So, that's why I choose Montessori at home. This is why I cannot let Montessori stop at the classroom. It's why I prepare my home and why I watch my children. And, it's why I think you should use Montessori at home too! 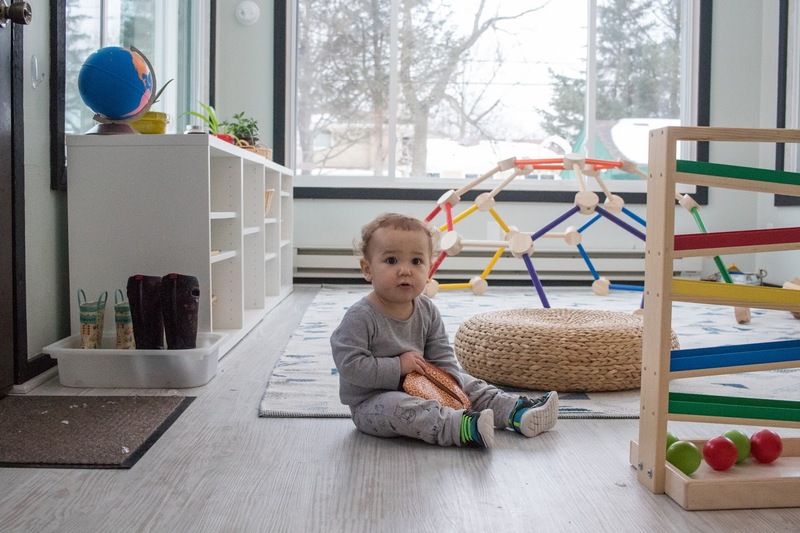 Why do you choose Montessori at home?